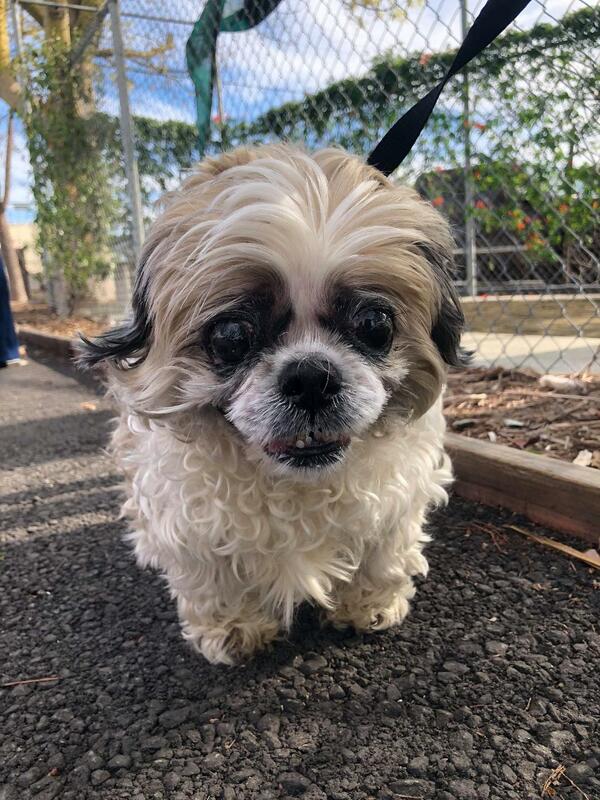 Princess, the Chihuahua, and Killian, the Shih Tzu, came to Tucson2Tails from the Carson animal shelter in California. They’d been at the shelter too long and found themselves on the euthanasia list. 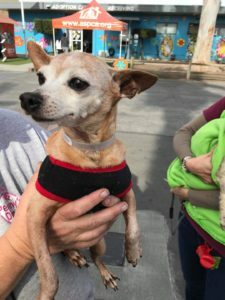 One of T2T’s foster volunteers saw them posted on Facebook and within 24 hours managed to find someone willing to drive out there and had a rescue group in California to pull them. Princess is very healthy and just waiting for a forever home. However, Killian is blind, has renal disease and is very overweight. She’s on a strict diet to get healthy for both her weight and her kidneys.